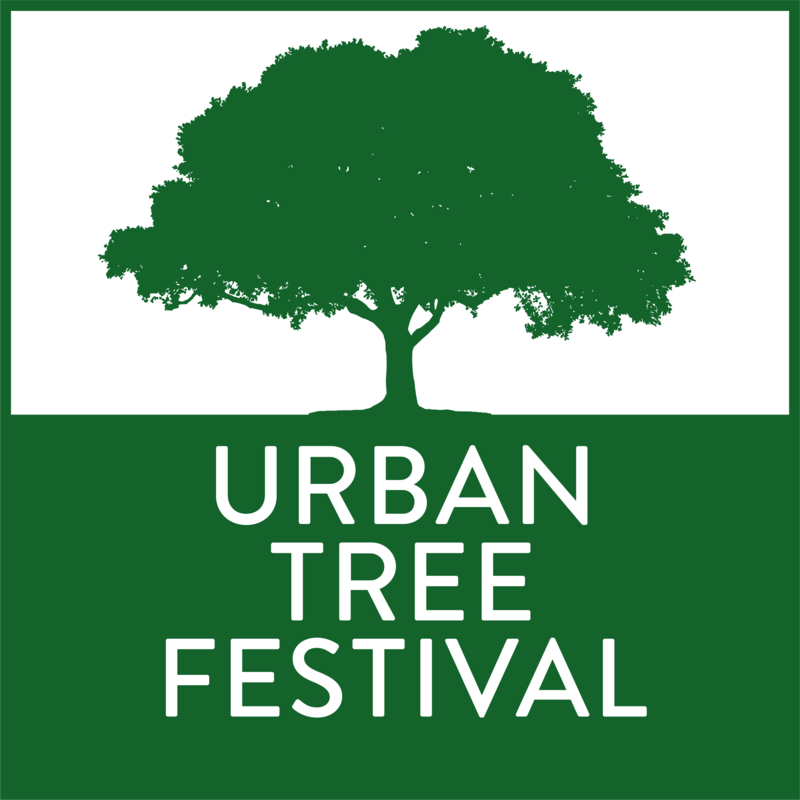 We ask all the Urban Tree Festival contributors to tell us about themselves and the events they are running. This is the fifth in an ongoing series. I am Andrew, the founder of the Museum of Walking, I love getting people outside amongst trees having fun. Unlocking one’s childhood experiences of laughter, joy and play. I use the characteristics of trees and their surroundings as a means to prompt creative thought, and encourage others to do the same, in tree treasure hunts and in composing poetry. I have devised walks and other events with several tree specialists, applying my own knowledge of urban ecology and design, bringing a fun element into each. To join one of three Events led by Andrew, pledge as little as £10 on our Crowdfunder page. I run a type of treasure hunt called Tree or False? in which you get a chance of making up myths about trees and revealing some hidden truths too. It’s fun for adults including parents with children, novice or expert, young or old. It’s a great way to learn a little more about the trees around us and I hope that people have fun and value trees more. I am also a bit of a ‘wordsmith’ although I find it really hard to construct a coherent sentence. So when I discovered haiku, nifty 3 line poems that don’t even have to rhyme, I thought they would suit me just fine. So when you join a haiku walkshop, you get the chance to become in a poet, and seeing your work published too. I use the characteristics of trees and their surroundings as a means to prompt creative thought, showing you how to write haiku. It is all great fun especially when we recite our haiku to each other. May is a great month to look at trees. It’s when they have new leaf and many are in flower. Some of us are lucky enough to live on tree-lined streets, others can enjoy their beauty and stature in our parks and gardens. However, we ten to overlook how they contribute to the way we feel. Trees bring me joy and I want to share that with as many people as I can. I feel an Urban Tree Festival is a great way to shine a spotlight on how valuable urban trees are to all of us who live in cities. That’s easy! I am not much of a buff on trees and find identifying them really difficult. So I need all the help I can get. And there’s no better place than the “Ice Age Tree Trail” in the Geraldine Mary Harmsworth Gardens that surround the Imperial War Museum, close to Elephant & Castle. All 34 tree species that colonised Britain since the ice age are to be found there, with helpful interpretation boards that tell you about each tree! It is perfect for Tree or False? Haiku originated from Japan, so I thought it was apt to run a haiku walkshop in a Japanese garden. There aren’t that many in London, but there’s one on Peckham Rye, and there’s also lots of trees there too. Last year, I ran haiku walkshop in Queen’s Wood close to Highgate tube station, and everyone who took part really loved this charming wood and its community cafe. So that’s why one of the haiku walkshops is going to take place there on Sunday 20th May. Why not join us? Funnily enough it is one I have done before. But you know with trees and walks, they are never the same, so I am really happy to do it again. It’s called Stalking the Hardy Ash and it’s a photography walkshop with Peter Coles. Its route follows the course of the River Fleet, which lies hidden beneath our feet, but you know it’s there by the names and shapes of streets. The walkshop starts at Kentish Town and curves through he back streets, with Peter pointing out the different trees along the route, including some ash trees too. However, our goal is the remarkable ash tree to be found in Old St Pancras churchyard, just north of the King Cross railway station. And not to give the game away, but the railway and the churchyard both play a key part in the story of this particular tree.